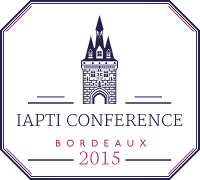 The IAPTI Third International conference in Bordeaux, France will be an excellent opportunity for you to present your products and services and make great business connections. 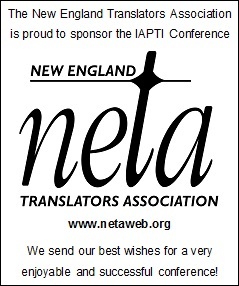 Whether you would like to be an exhibitor or sponsor, we invite you to book your space soon on the conference website: https://www.iapti.org/conferenceFR/. Copyright © 2015 IAPTI - All rights reserved. 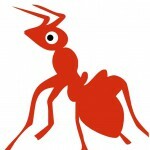 Web developed by Websites for Translators.